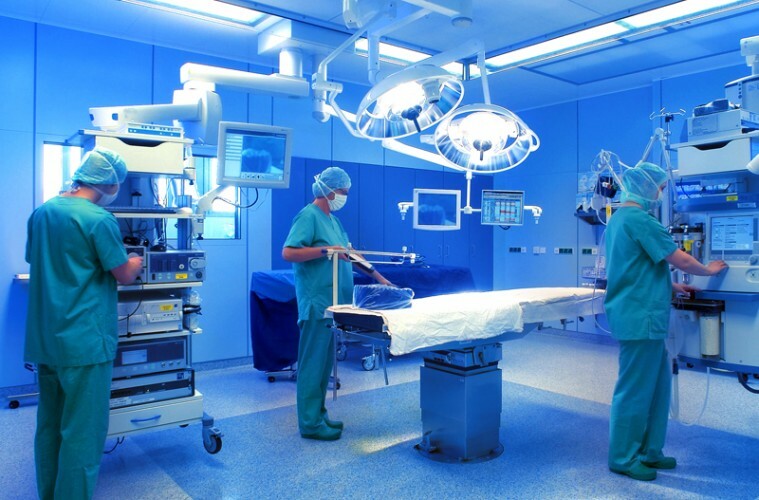 The Irish government has identified the medical technology sector as one of the key drivers of industrial growth for the future and provides a wide range of supports to encourage and foster this growth. The medical technology industry in Ireland is changing from being prominently manufacturing to being more complex and driven by R&D. It now involves intensive collaboration between a broad range of partners, including research institutions, clinicians, manufacturing companies and government agencies. There are currently 250 medical technology companies in Ireland, exporting €8bn worth of product annually and employing 25,000 people – the highest number of people working in the industry in any country in Europe, per head of population. This year exports of medical devices and diagnostics products will represent 8.5% of Ireland’s total merchandise exports. Register to attend this free event to hear leading experts from award winning medical app developers to medical device product innovation and IP law. Dr Michael Phillips- Director, Product Innovation, ICON Plc. Over 3,000 delegates have registered to attend the inaugural TechConnect-Live Conference & Exhibition at the RDS on May 25th. 2016. Over 200 speakers will address an audience of investors, start- ups, seasoned entrepreneurs and an array of top industry executives from leading global and Irish companies. 13 separate seminars will cover topics such as Fintech, Medtech, Energytech, Gametech, and the Internet of Things. TechConnect-Live will offer employers a unique opportunity to meet graduates, career professionals and supporting industry/academic associations. This year’s event will have over 1,500 live jobs on offer from the employers in the RDS on the day, both in Ireland and overseas, as well as internships, graduate training programmes and the chance to explore your further study options. For more information about event and to register your attendance visit http://techconnect-live.com/. You can keep up to date with the latest event news on their Twitter account or contact [email protected] for all other enquiries.